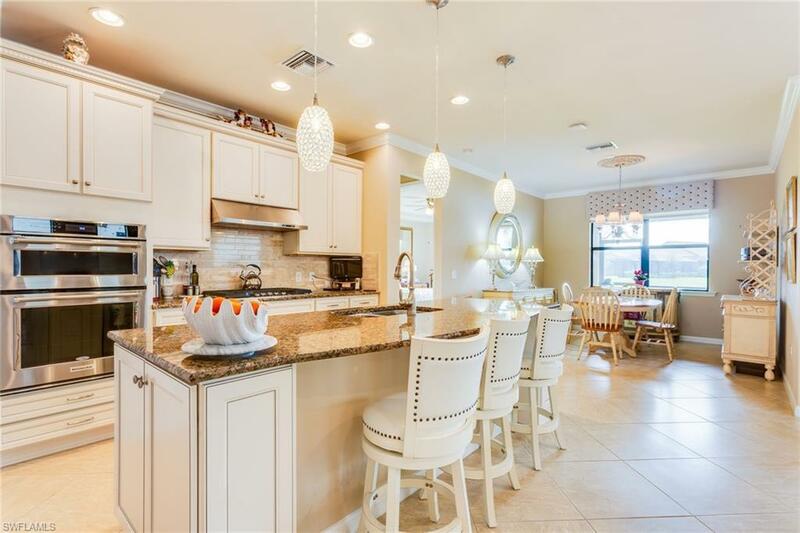 Lovely Summerwood home overlooking the lake boasts nearly $100K in upgrades in desirable Winding Cypress. Why build when this beauty has everything you need and its available now! 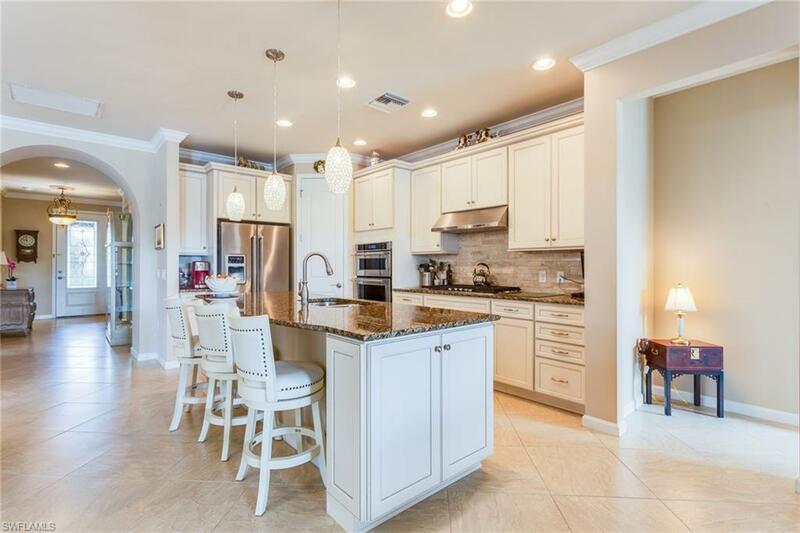 Gourmet kitchen with luxury package includes antique-white, maple cabinetry finished with crown and dentil moulding, under-cabinet lighting, dove tailed and roll out drawer trays with soft-close doors. 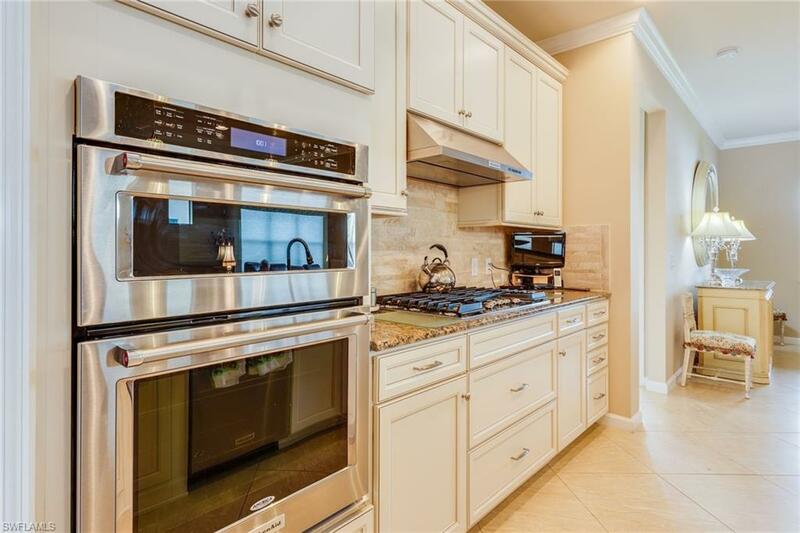 Stainless appliances, natural gas cooktop, granite and spacious island with double-bowl stainless sink and end cabinets. Custom window treatments, closet organizers, smooth finish walls and tile floors throughout. Separate laundry room has cabinets, sink and the W/D is included. 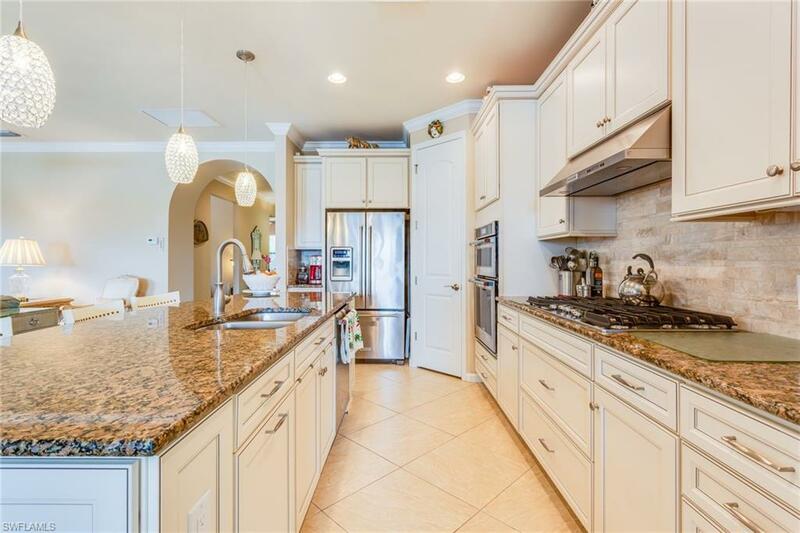 Relax in the enclosed sun room or on the screened lanai thats plumbed for an outdoor kitchen. This property is complete with a home security system, shelving and epoxy finished floors in garage. Modifications were made for no step-up pavers to home entry, back lanai and garage. Roof and pavers were recently power washed. This lot will accommodate a pool!